The first official day of spring is right around the corner. With warmer weather already here, it is safe to say we are starting to get excited. While we have the weekends to enjoy the beautiful spring sun, during the workweek it is hard to take advantage. Here are a few ways to bring spring into the workplace so no one feels like they’re missing out. When you go through spring cleaning this year, don’t forget your workspace. Organization is key to any office space. It will make life a lot easier when you are looking for an important document but can’t seem to find it amongst your usual clutter. A good method to keep your office organized is to straighten it up once a week. This way it will stay clean for a lot longer than only one season. Feng shui is an ancient art that was developed in China several thousand years ago. It is meant to reveal how to balance the energies of any space to create good health and fortune. 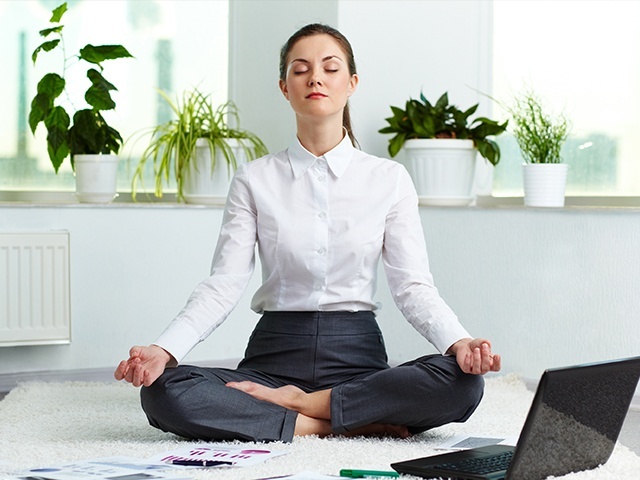 Making your office more feng shui not only adds a better energy to your space but it can make you feel like spring has officially sprung. 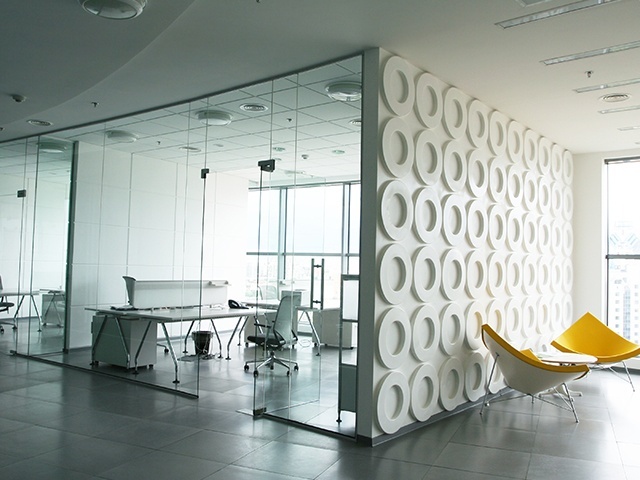 Only a few subtle changes can be made to make your workplace that much better. Try to have it so you are facing a window, not a blank wall. If that is not possible, add a picture with a mural of nature or even a cityscape to the wall. Feng shui is done best with small details and not drastic ones. With all of the spring sunshine, it is almost a necessity to let it into your workplace. Natural lighting has been proven to have a strong relationship between an employee’s sleep activity and quality of life. So whenever possible, lift the blinds and let the sun shine through. Not all office have windows and if that is the case, make sure your monitor is set at an appropriate light setting so your eyes do not feel strained. You don’t have to have a green them to add a few plants to your office. 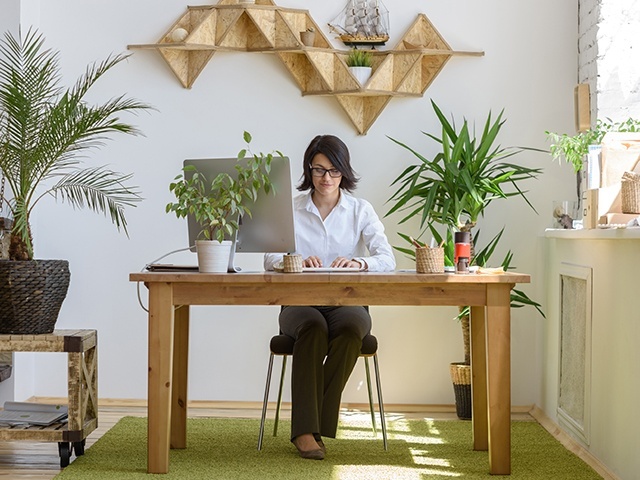 There are even some plants that help purify the air in your workplace and they are easy to take care of. Some popular examples are the areca palm, rubber plant, and English ivy. If a living plant still makes you nervous, opt for a fake one. They come in many different colors and you’ll never have to water it. Not sure where to start? Check out our desk organizers to tidy up your desk today.